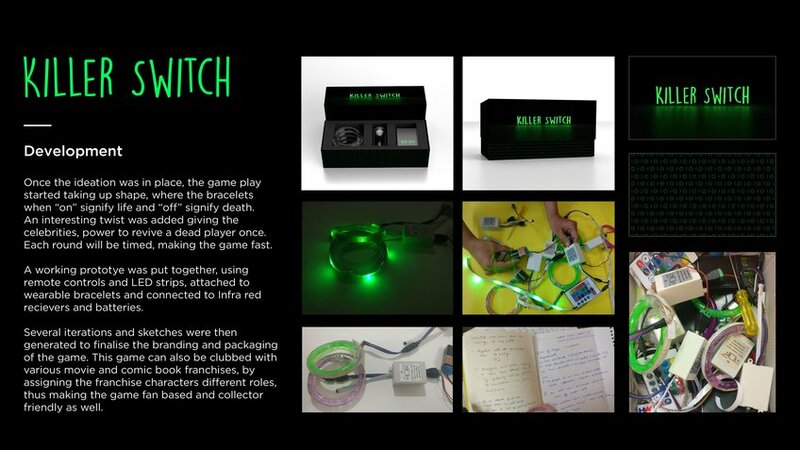 Killer Switch is an exciting party game for young adults; it is a modern version of the classic game 'Killer'. 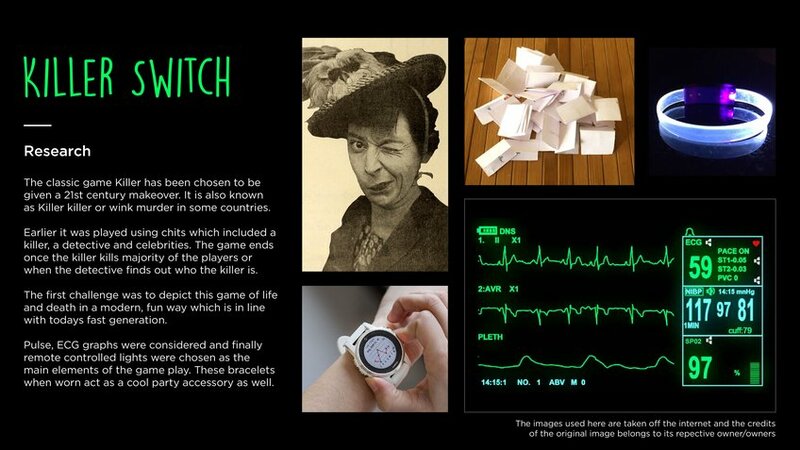 It includes LED wrist bands, remote controls and a timer. 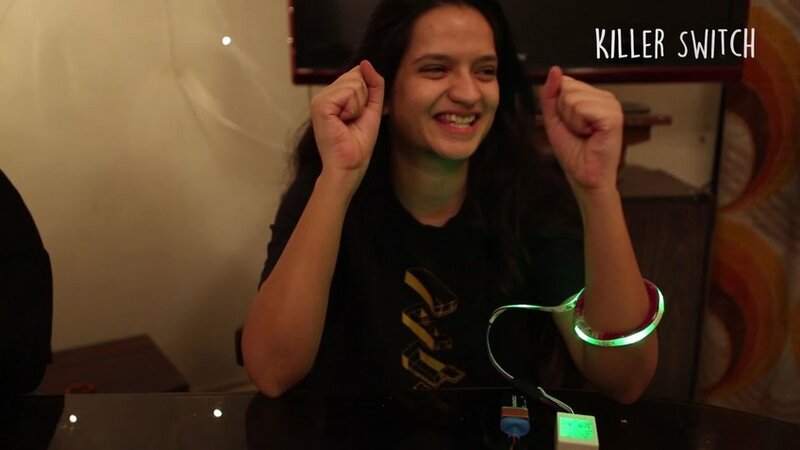 Players can either be the killer who tries to kill other players, the detective who has to catch the killer or the celebrity who the killer tries to kill. The celebrities can revive dead players once. The game is played in time-based rounds, with different players acquiring different roles for different rounds. 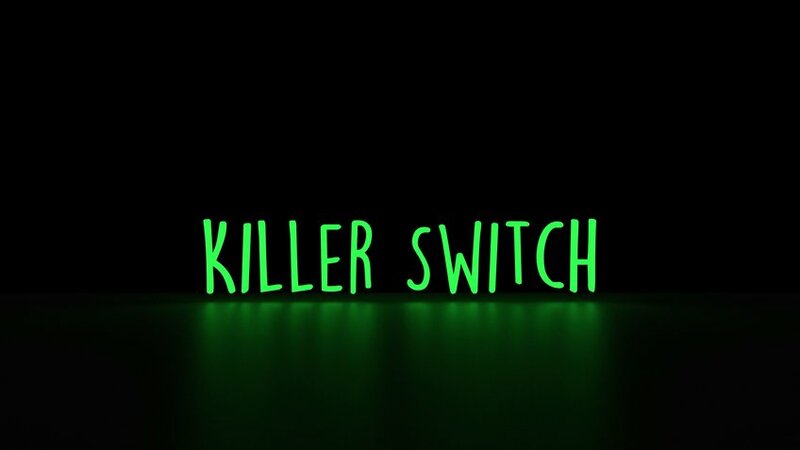 So guys make your parties more exciting with Killer Switch. But be careful, the killer could be lurking anywhere.